The money is expected to come in July, September and December. 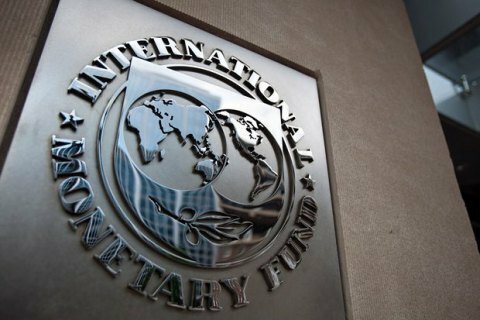 Ukraine expects to receive in 2016 the three tranches of the IMF credit line, the deputy governor of the National Bank of Ukraine, Dmytro Solohub, told reporters on Thursday, 19 May. "The programme is currently based on the indicators effective as of the end of March. For the next tranche, the decision will be taken in July. In principle, some time in September the July figures will be reviewed. A decision based on the figures as of the end of September should be taken some time in December. According to a standard IMF programme it means that, in addition to this review, there should be two more reviews," he said. The IMF's four-year EFF programme for Ukraine worth 17bn dollars, which was launched in March 2015, originally envisaged a quarterly review, the allocation of four tranches to Kyiv in 2015, and four more in 2016. However, the country has received to date only the first tranche of 5bn dollars, and the second tranche of 1.7bn dollars. The IMF mission worked in Ukraine from 10 to 18 May. As a result, the agreement on the second review of the credit programme, which must give the green light to the allocation of 1.7bn dollars in July, was reached.